In the early days of Rabbinic Judaism, two great sages -- Hillel and Shammai -- debated the correct way to light Hanukkah candles. 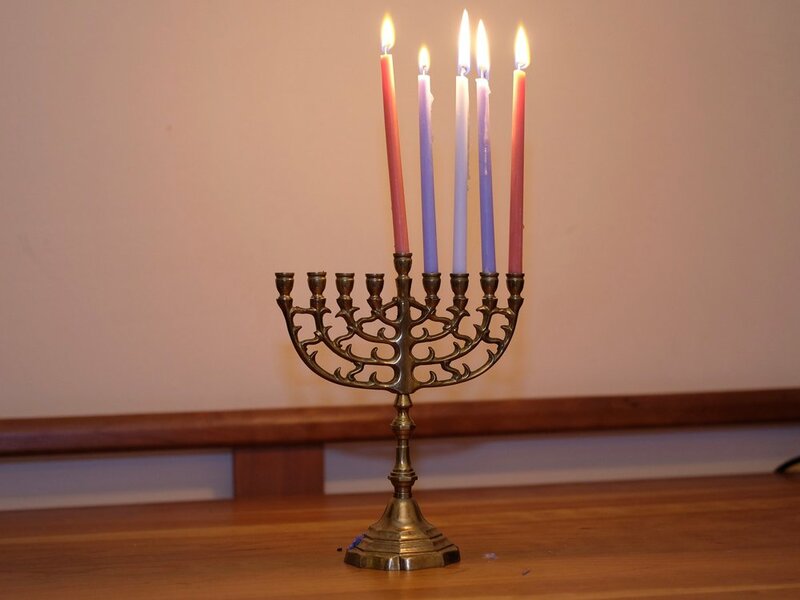 The traditional practice has followed Hillel's approach, adding a candle each night. But in this topsy turvy world, perhaps experimenting with Shammai's approach, starting with eight candles and taking one away each night, could yield interesting results.